Sony Xperia C is the first smartphone from the company to come with a MediaTek SoC. It packs a 5-inch display, 8MP camera and Android 4.2. You can check key specifications later in the post. Sony Xperia C will be competing with Samsung’s Galaxy Grand Duos smartphone in the country. 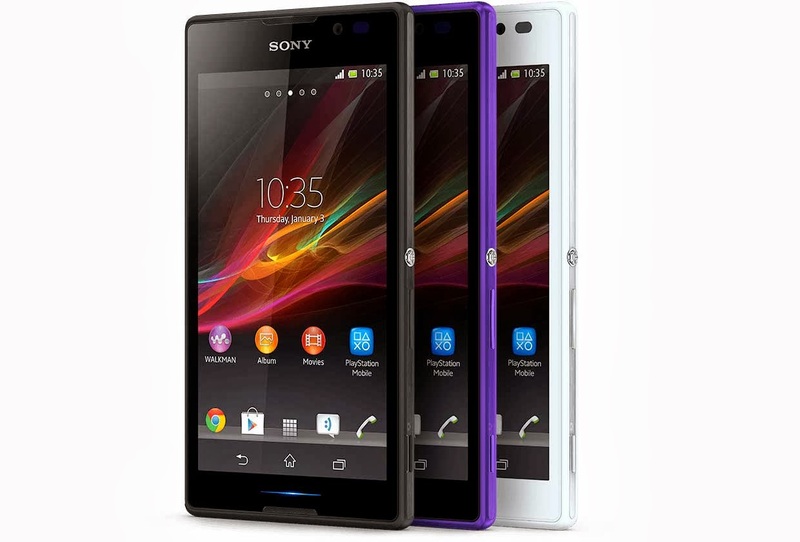 Sony Xperia C available in White, Black and Purple colour options. 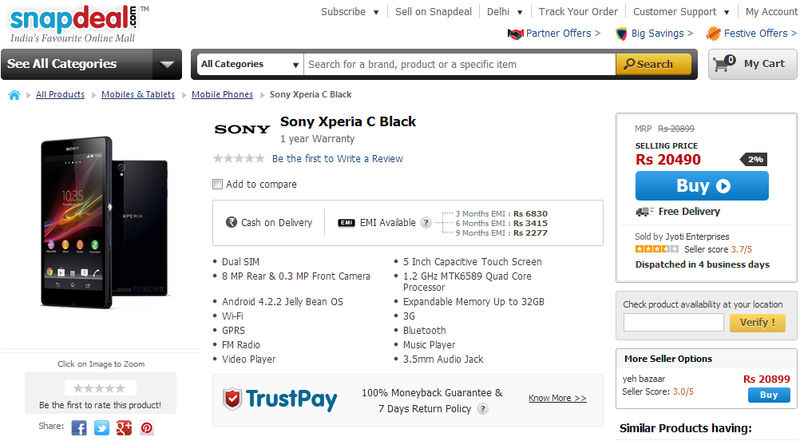 Xperia C Available online only on snapdeal.com @ Rs 20,490.